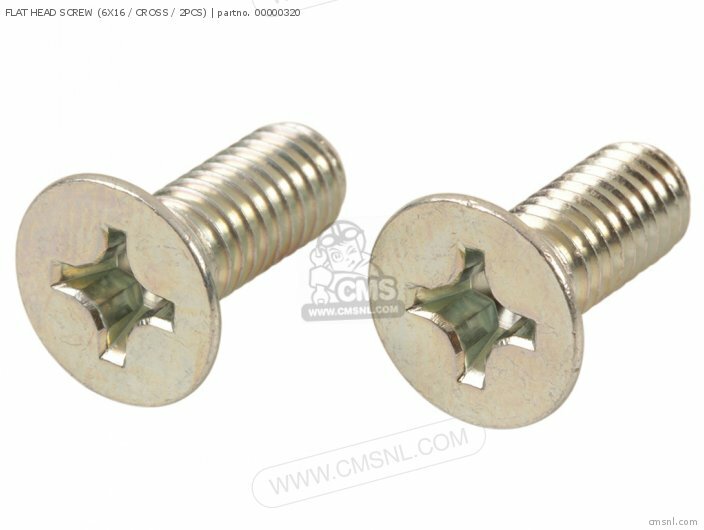 The 00000320 Flat Head Screw (6x16 / Cross / 2pcs) can be ordered. Fits Takegawa. 00-00-0320 is the manufacturercode. If you want to discuss this FLAT HEAD SCREW (6X16 / CROSS / 2PCS), please go the forum and post a message.